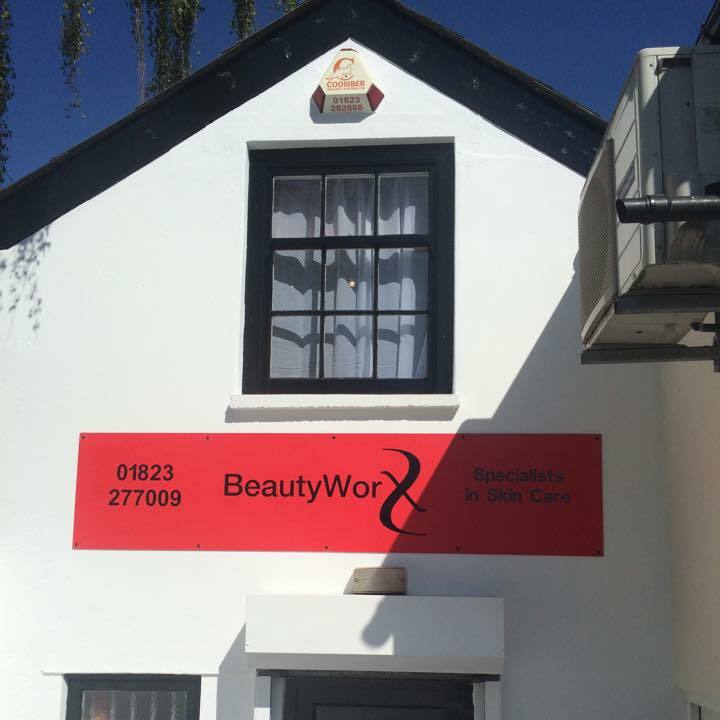 At Beauty Worx we offer a wide range of beauty treatments using different products to suit your skin type and needs. We are skin care specialists that tailor treatments to your needs. We also sell a range of products for home use or wrapped up packages that make ideal gifts.